~~Teun Voeten studied Cultural Anthropology and Philosophy in the Netherlands. ~~He covered conflicts in the former Yugoslavia, Colombia, Rwanda, Sudan, Sierra Leone, Liberia, Afghanistan, Iraq, Lebanon, Gaza, Honduras, the DRC, North Korea and Libya for magazines such as Vanity Fair, Newsweek, The New Yorker and National Geographic. 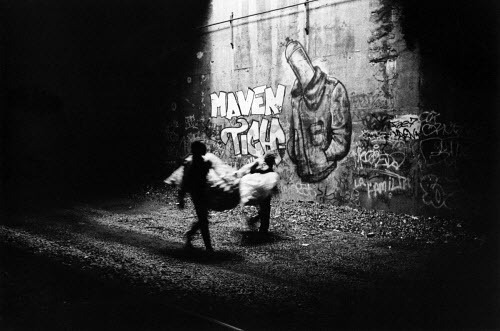 ~~He wrote two books: 'Tunnel People', an anthropological-journalistic account of 5 months living with an underground homeless community in New York; 'How de Body? Hope and Horror in Sierra Leone', a book about Voeten's trip to the country, which nearly ended in disaster when he was hunted down by rebels. 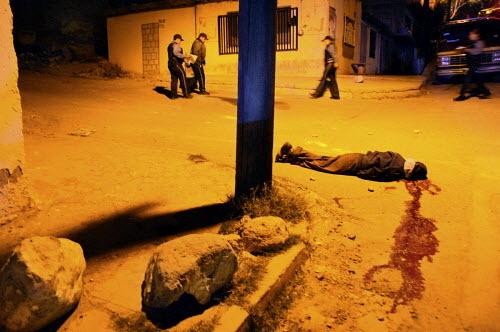 ~~He is currently working on a photo project about drug violence in Mexico. The Yazidis are a religious minority living in the border regions between Syria, Iraq and Turkey. 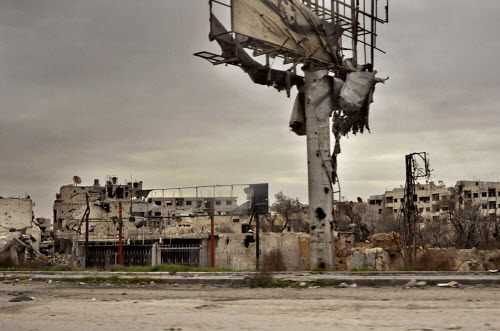 As the Syrian Civil War draws to the end of its fourth lethal year, Panos photographer Teun Voeten and Dutch journalist Robert Dulmers made their way to Syria, taking the official, government sanctioned route and travelling with the Syrian Army. 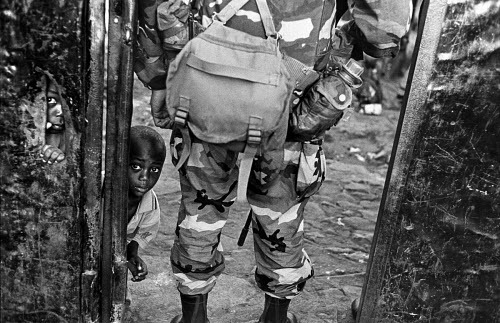 In what has been described as Africa’s world war, three million people died in the civil war in the Democratic Republic of Congo between 1998 and 2003. 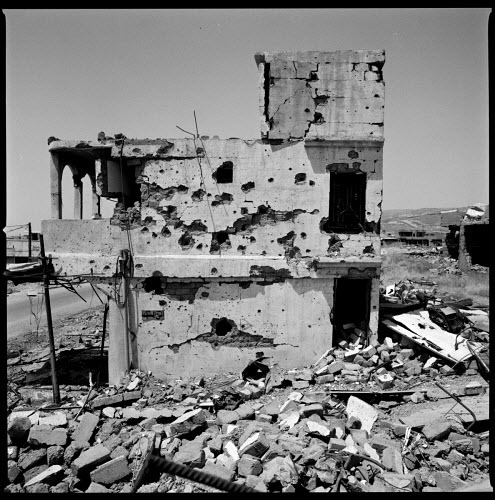 For the last 22 years, Teun Voeten has been covering wars and conflicts worldwide and has seen the whole gamut of barbaric acts humans are capable of inflicting on each other. 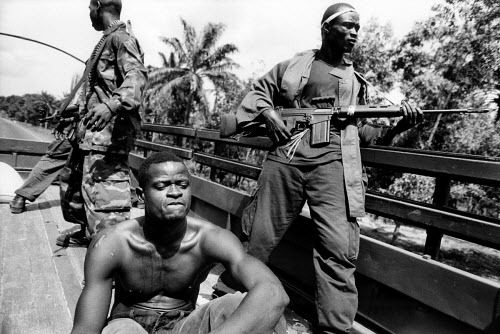 It was 1998, and the civil war in Sierra Leone had been raging for seven years. I first heard about New York’s tunnel people in 1992 when I met Terry Williams, an ethnographer specialising in urban issues. 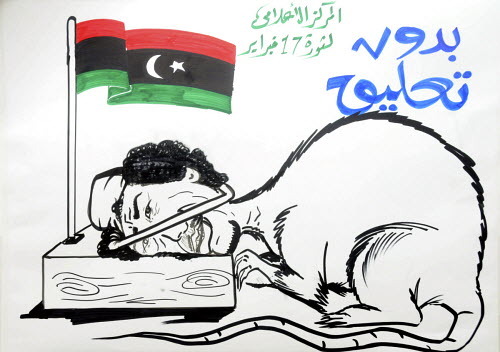 Political caricature has been used for centuries by people wanting to poke fun at or discredit a maligned leader or political party. 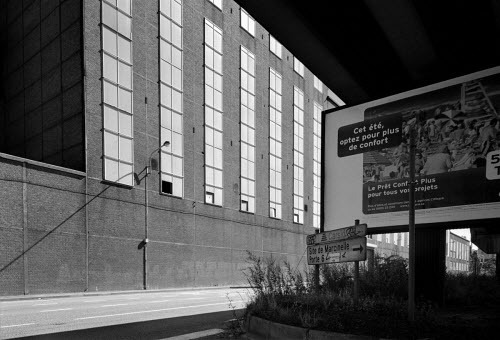 The readers of De Volkskrant, a Dutch daily newspaper, once voted Charleroi “the ugliest city in Europe”.